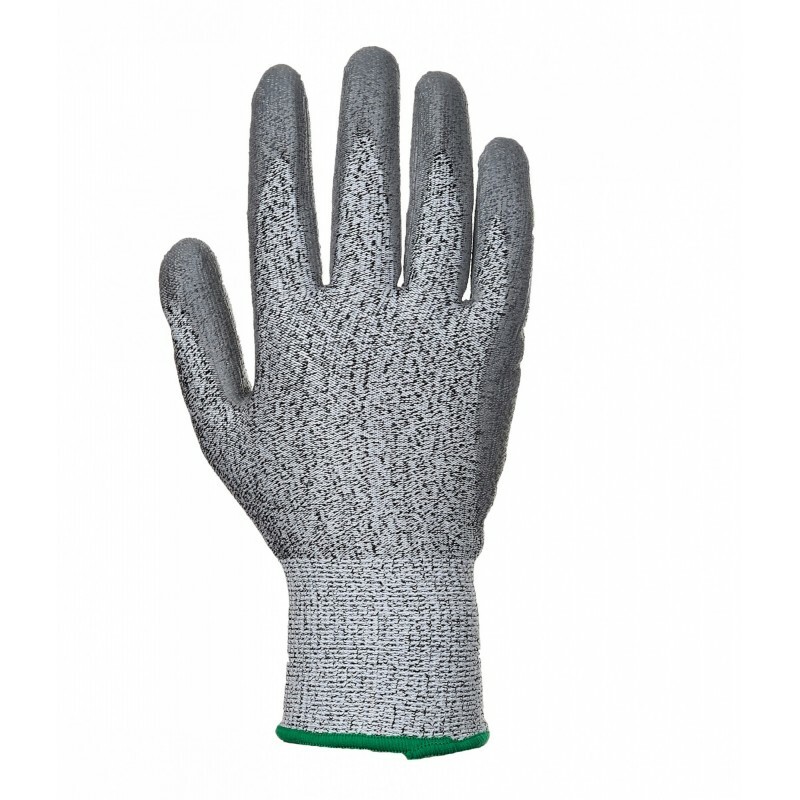 Level 5 cut resistant glove for maximum protection against cuts and sharp objects. Seamless liner for added comfort and dexterity. Dimensions are 21" x 11" x 17"